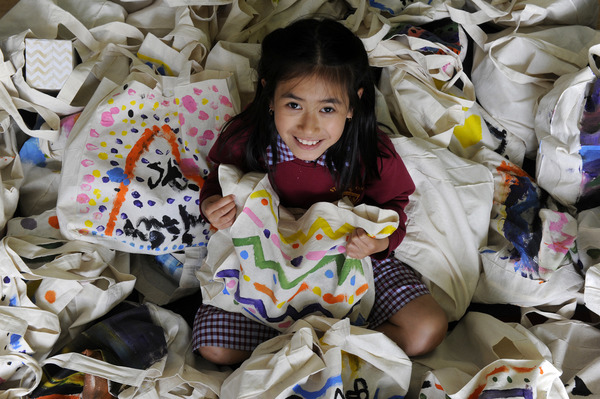 All ages are chipping in for an It’s In The Bag campaign. 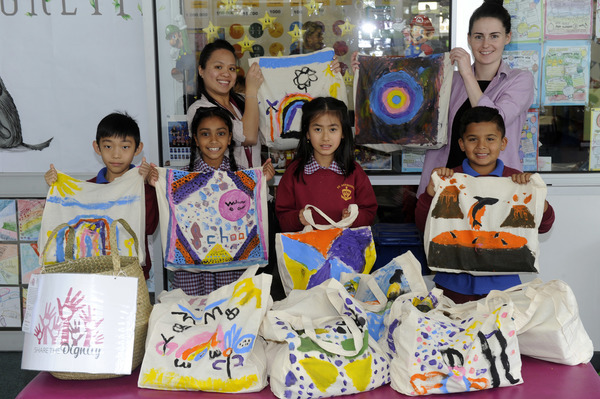 St Anthony’s Primary School staff and students were among the enthusiastic donors, contributing beautifully decorated bags of toiletries and personal care items for women. They also donated men’s toiletries and personal care items for St Vincent de Paul charity. 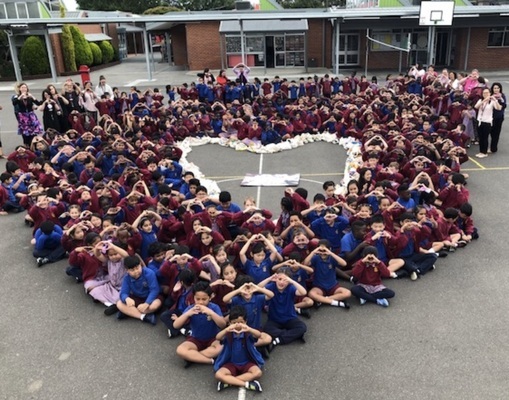 “Students and their families have been extremely generous in bringing in donations and showing compassion for others in need,” spokesperson Deana Portia said. 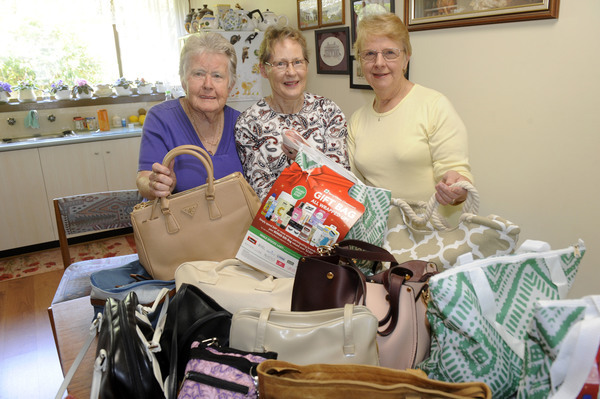 The drive also raised awareness for people doing it tough approaching Christmas, she said. 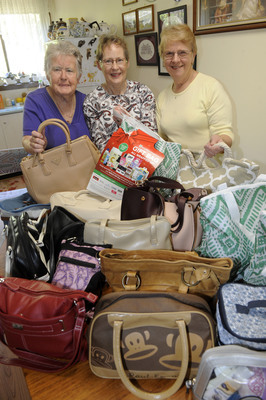 Noble Park CWA also donated a huge 20 handbags of womens products for the It’s In the Bag campaign, which is supported by Bunnings.